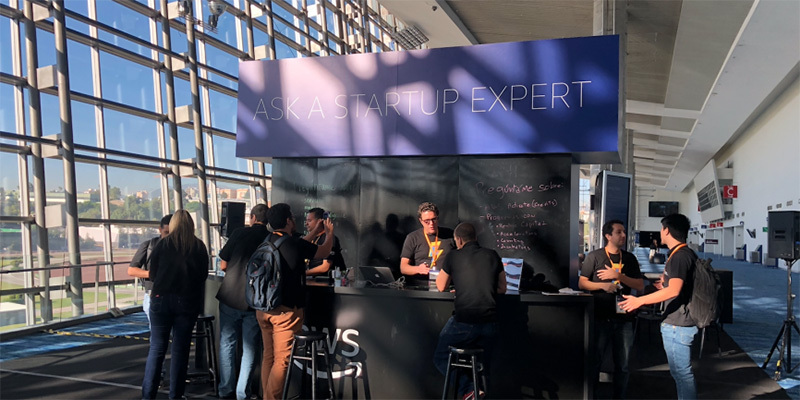 This year, the AWS Startups team put together a central place for all things startups at re:Invent. 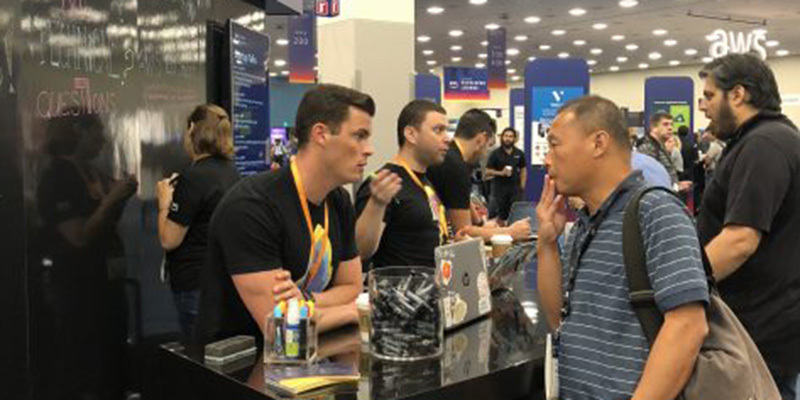 Located in the Aria expo hall and featuring a variety of activities, the space—dubbed Startup Central—was bustling from beginning to end. 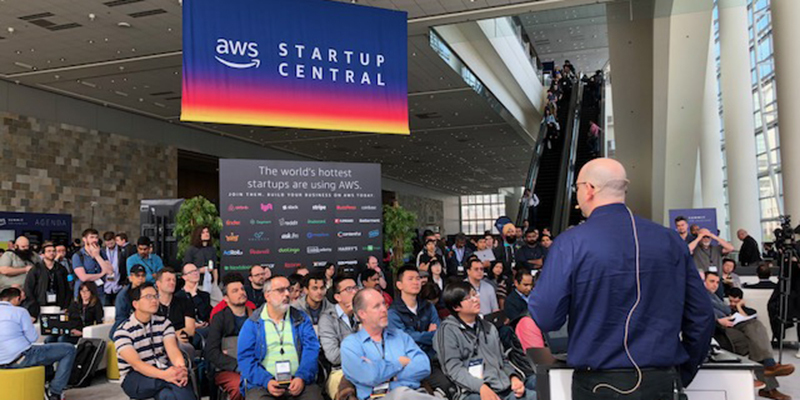 Watch the dozen+ talks that were given over the course of three days. 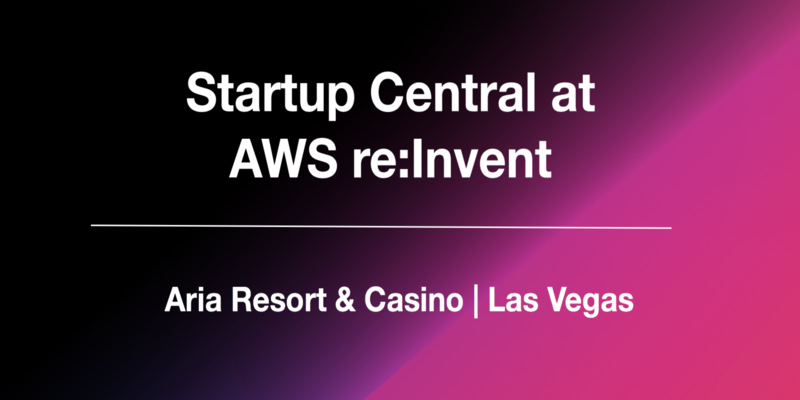 This year Startup Central is headed to the Aria Quad at AWS re:Invent and we’ve designed a series of technical talks, speed networking activities, mentorship opportunities, and straight-up fun, for those of you planning to join us in Vegas. 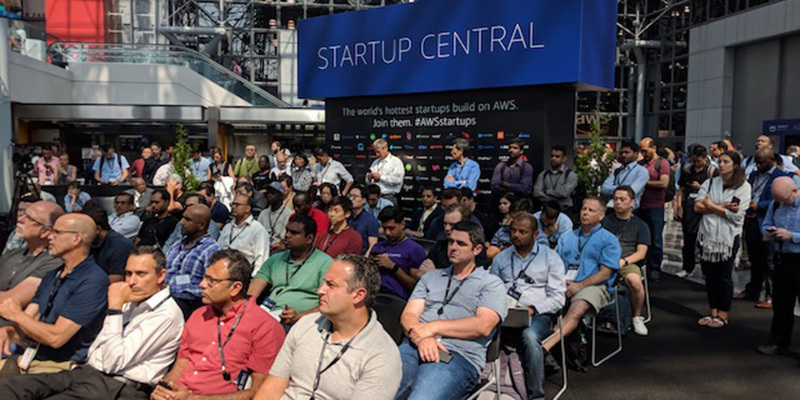 On Thursday, September 20th, AWS Startup Central will be hitting Canada for the first time at the AWS Summit – Toronto! 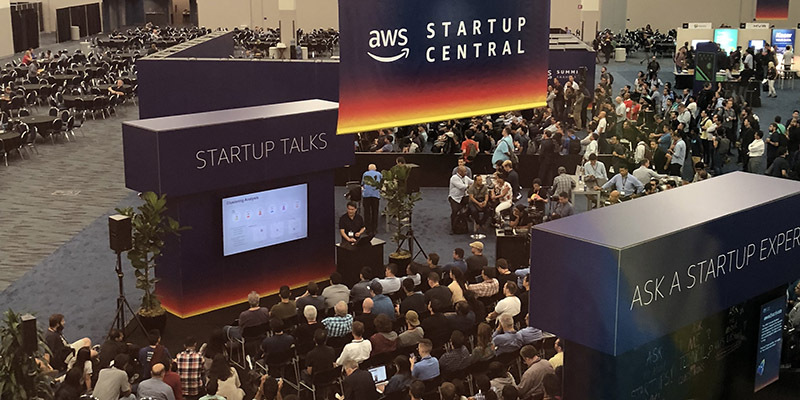 Take a look at the startup talks from at the AWS Summit held on August 23rd, 2018 in Anaheim, California. 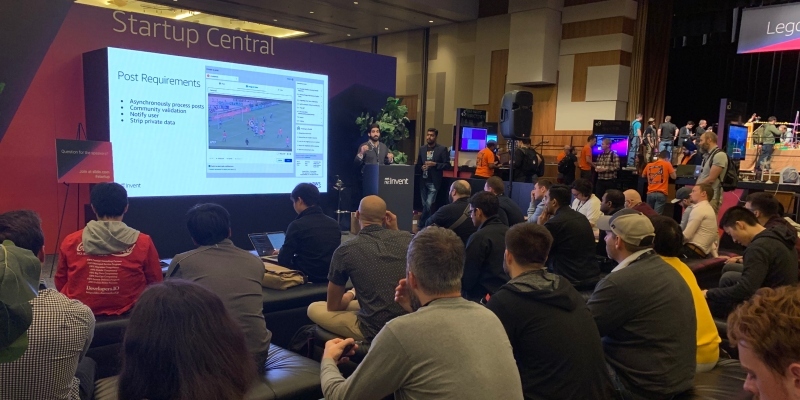 From using ML to detect fraud at scale to the mechanics of live-streaming a massive esports event, the talks were wide-ranging and drew quite the crowd.